OHanna is a Hawain word for family - Welcome to our family! O'Hannas B&B and self catring accommodation, Plettenberg Bay, where we pride ourselves on our quality of service and the variety in accommodation we are able to offer the discerning traveller. 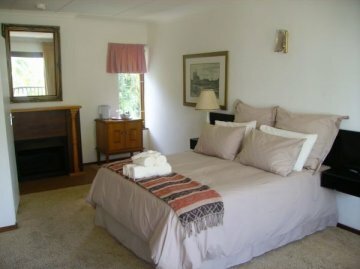 We cater for all accommodation needs, from the budgeting back-packer to those who like to splash out on luxury, as well as the romantic honeymooners who come to enjoy and revel in the splendor and magnificence of the beautiful Garden Route. O'Hannas offers competitive prices throughout the year making it not only affordable and convenient, but the smartest choice in accommodation this side of the great wall of China!